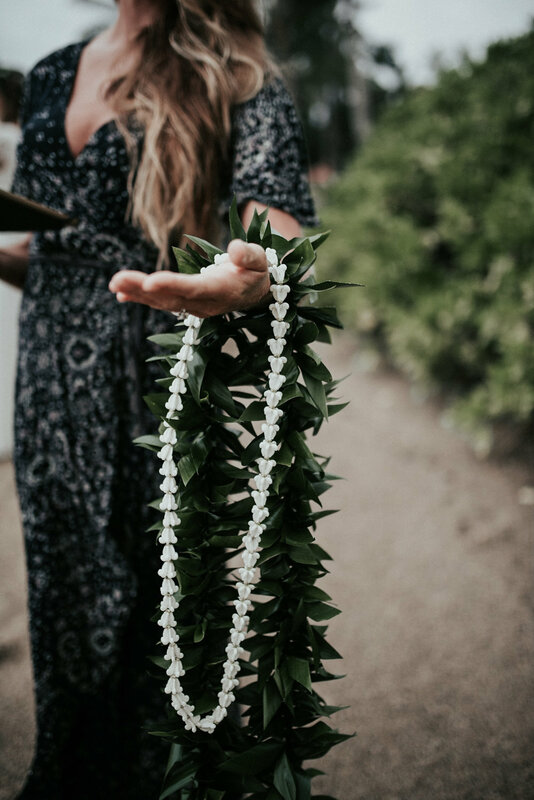 Bouquets, boutonnieres, leis and haku leis for your ceremony can be ordered and delivered. Details and price available upon request. Additional travel fees will apply for locations such as Haleakala, Hana, Kihei and Wailea.